Hi, we're HONGMAO. 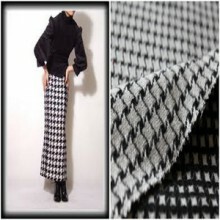 We are Professional Chinese wool fabric. 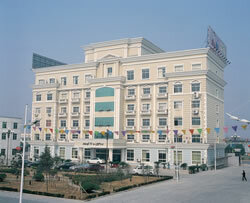 Jiangsu Hongmao company is a professional comprehensive manufacturer and trade company in China. 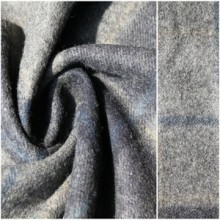 Our company supplies many kinds of wool fabric (flannel fabric, overcoat fabric, melton fabric, velour fabric, twill fabric, plaid fabric etc), cotton yarn, polyester fiber yarn, aluminum profile, and solar panel frame. 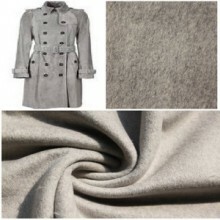 Founded in 1986, the company produces and sells products for 15 years with good after service. 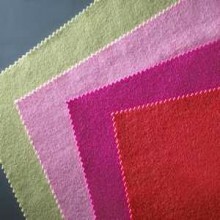 We have two factories: Jiangyin Hongmao Textile, and Jiangyin Nanyang Textile can design and process products with meeting the needs of customers, we can also offer OEM service. 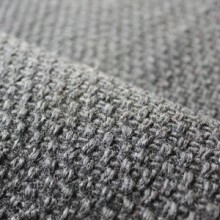 Jiansu Hongmao International Trade Co.,ltd produces 1million meters wool fabric, 10,000 tons chemical yarn, 40,000 tons tinplate, and 50,000 tons aluminum profile per year. Our products have exported to many countries, such as: Germany, Italy, America, Canada, Brazil, Argentina, Saudi Arabia, Kenya, Morocco, Burma and Vietnam. 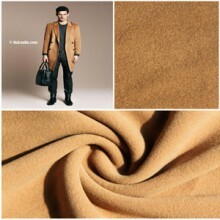 The product gain great reputation from vast customers with its excellent quality. The textile factory possesses fixed assets of 100million RMB covered area of 50000 square meters with more than 800 staff in our company. 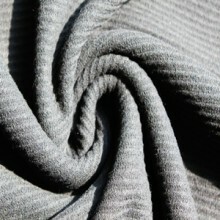 Our company is good at producing gauze, wool cotton, and chemical fabric. 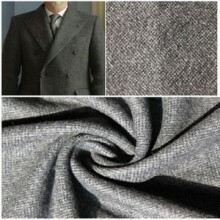 Besides, we are profession in roughly weaving wool with various designs. 138 sets of weaving machines, 3 sets of airflow weaving machines, 5 sets of ingot weaving machines with annual output of woolen cloth of 3 million meters and cotton thread of 5000 tons are owned by us.